For a limited time, Car2Go is offering FREE memberships for its car sharing service, in addition to 30 minutes of free car use. 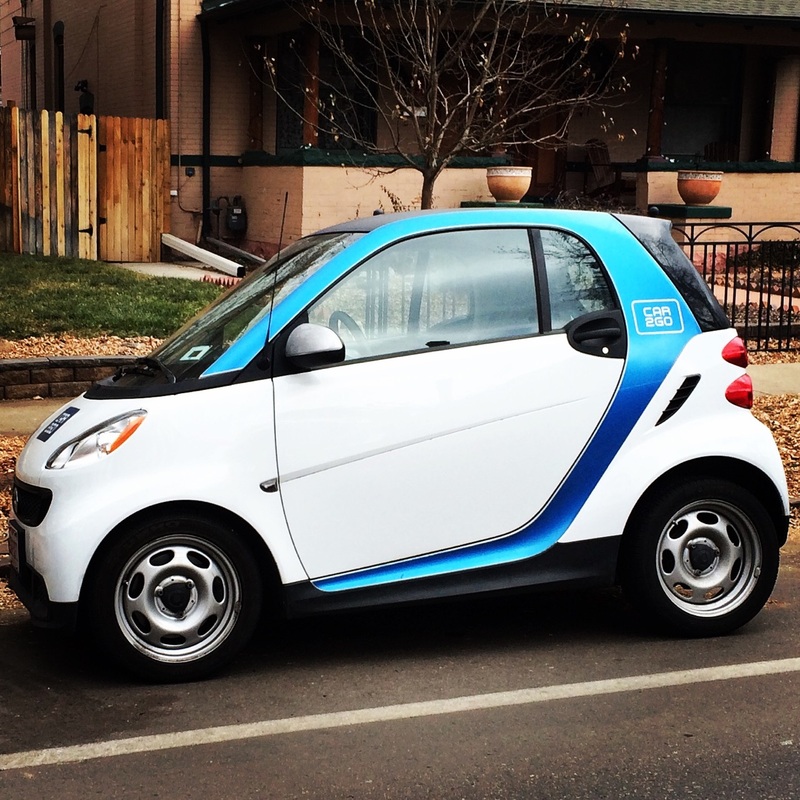 Car2Go is the car-sharing service that has taken over Denver as the clear market leader, with over 400 of the easily recognizable blue and white smart cars distributed throughout the city. 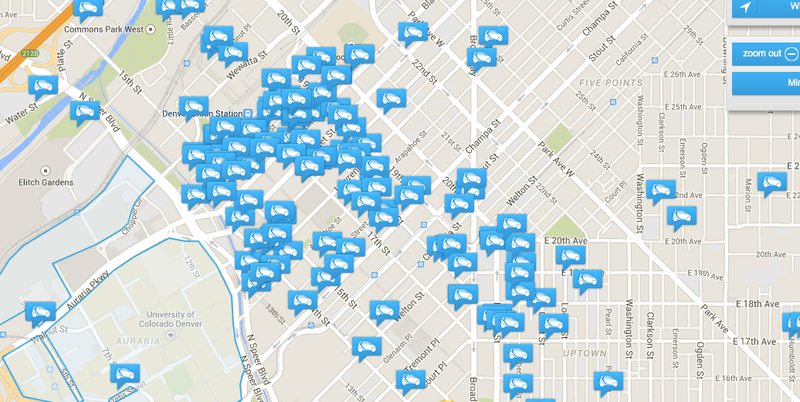 Instead of your traditional car-sharing service in which users have to return the car to a designated space after every use, Car2Go is one-way, meaning that you can pick up a car at any time and leave it essentially anywhere in the “home area” (most of the City of Denver is in the home area). What’s more, you don’t have to worry about paying at parking meters (parking Car2Go cars at meters is free in the City of Denver), finding a spot (the cars are tiny and fit in half the size of a normal parking spot), or filling up on gas (no need to fill the tank, but if it is below 25% full, you can get 20 minutes of additional free use by filling up the tank on Car2Go’s payment card). Normally, users pay a one-time $35 fee to become a Car2Go member, but the deal Car2Go is currently offering enables you to become a member for free and get 30 minutes of additional free drive time. Just visit Car2Go’s website and enter the promo code “CAR2GOTIME” when you sign up prior to December 22nd. Enjoy!